This creepy little puzzle game caught my attention last year and I have to say, it does look very promising. The demo at the show had a short tutorial at the start and was focused on the kitchen level with the misshapen butcher. It was tense and the puzzle-platform elements in the game were strong. It’s definitely a promising game and one I’ve immediately pre-ordered. You can find more about Little Nightmares on the Official Website here. Players are dumped into a harsh and cold world in the aftermath of a devastating asteroid collision with the Earth. The aim of the game is to survive for 30 days when rescue is supposed to arrive. Until then, the player must care for and manage their group of survivors by rationing food, going on supply runs and improving their skills. The demo here allowed players to explore the full game from start to end. It’s a nice survival game that simulates life in a post-apocalyptic world. You can find more information about this game on the Steam Store page and the Official Website. This was a game I hadn’t heard of before but it certainly looks very promising. 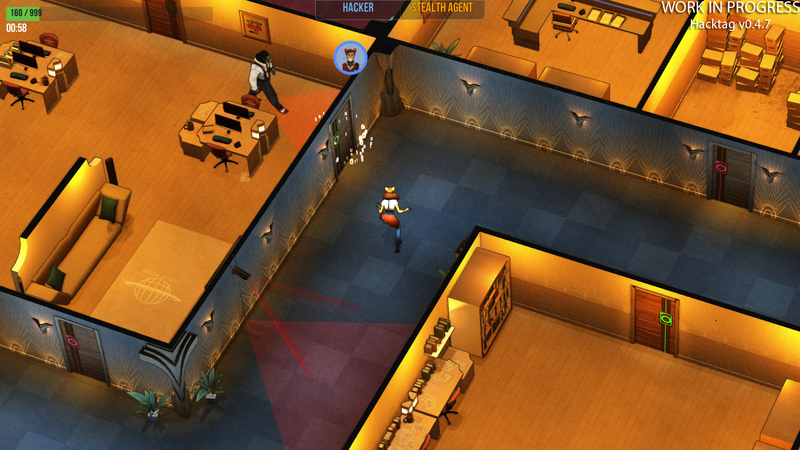 It’s a 2 player co-op game where one player takes the role of field agent and the other is the hacker. Both players have different roles in the game and are equally important. It’s an interesting take on the stealth genre and playing co-op is certainly fun despite the game only being in an alpha build. There’s no trailer for the game yet but the official website can be found here. One of the developers told me that a beta will be coming later this year for the game. I was able to test and see quite a few other upcoming games such as Tekken 7, Dead Cells, Elex and Battle Chasers. I wasn’t able to spend as much time as I would have liked with these games, however. There were plenty of very promising games at the PC Gamer Weekender and I’m looking forward to the next convention to try out some other games.